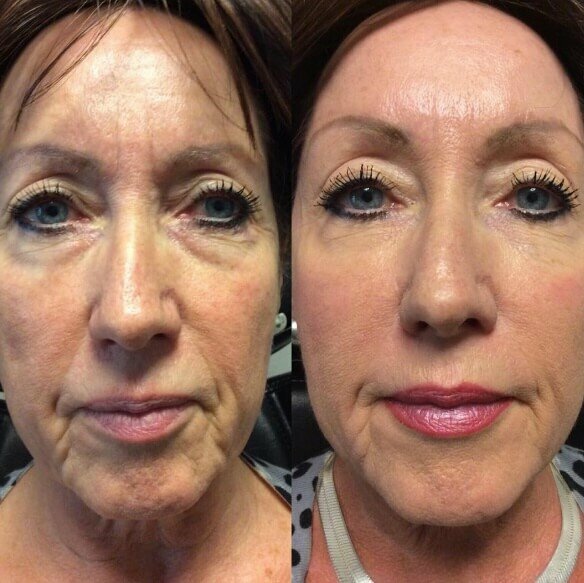 Schedule an appointment for Dermal Fillers at Rejuvenate 528 medical spa today. Call 941-281-8445 for your BeautiPHIcation consultation! 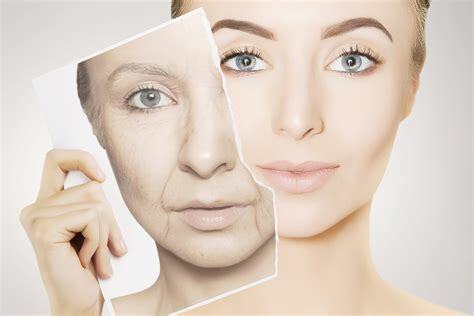 Dermal Fillers come in a variety of different materials, that are naturally occurring substances in the body and skin tissues reintegrating to restore structure and volume lost with normal aging and weight loss including hyaluronic acid, collagen and PMMA. The goal is to restore the Triangle of Youth and to minimize the Pyramid of Age using the BeautiPHIcation analysis techniques designed by Dr. Arthur Swift. Using Golden Mean Calipers once used by legend Leonardo DaVinci and some advanced modern artists and injectors. 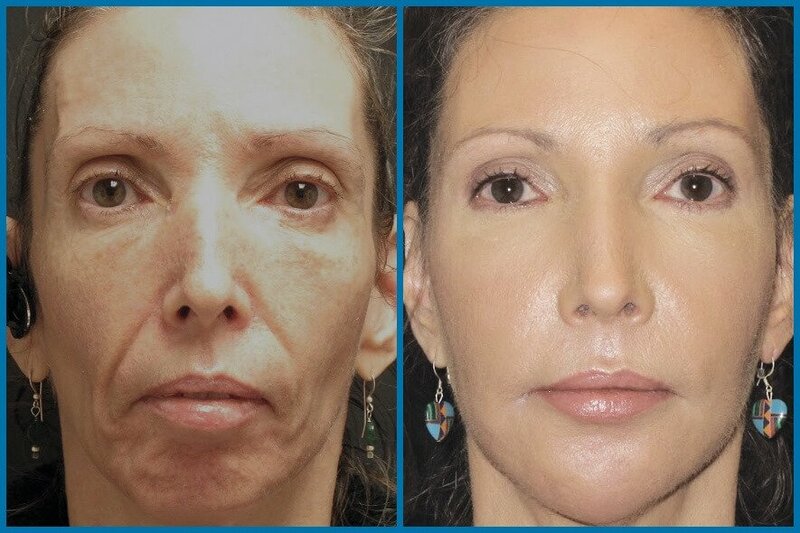 These results can be achieved more rapidly with far less down-time, since the invention of the Vampire Facelift! Hyaluronic Acid Dermal Fillers like Juvederm Ultra®, Juvederm Voluma® for cheeks, Juvederm Volbella®- beautiful for smooth natural lips, Juvederm Vollure™XC- great for lip enhancement- soft and natural, Restylane®, and Restylane Lyft®- great for contour and structure, are injected into a depression or crease or area of the face or body where noticeable volume has been lost or irregularities exist. 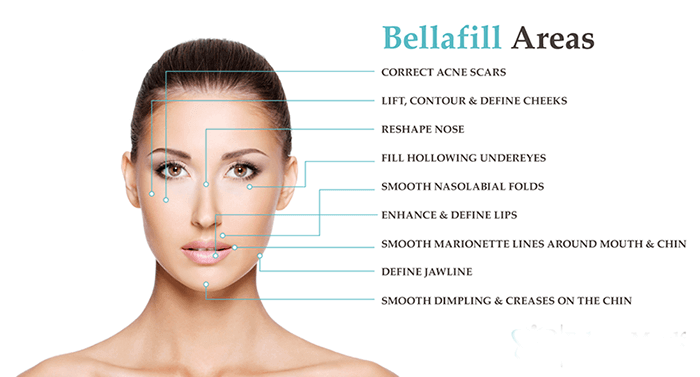 Bellafill is a PMMA and collagen based filler that stimulates your own collagen and is long acting for several years. In general, we use fillers to replace lost volume, which then helps to restore a natural, youthful appearance. These procedures provide an immediate youthful appearance with no to little downtime, minimal discomfort, and are performed in the office in less than an hour or two. 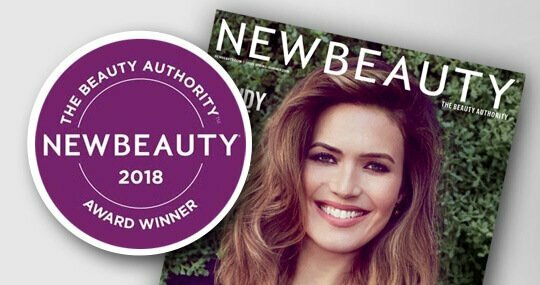 For improved skin texture and increased filler longevity, we recommend the cutting edge technique, The Vampire Facelift, which combines dermal fillers with PRP liquid gold growth factors for long lasting, celebrity results!! Great combination treatment with an ELR series! 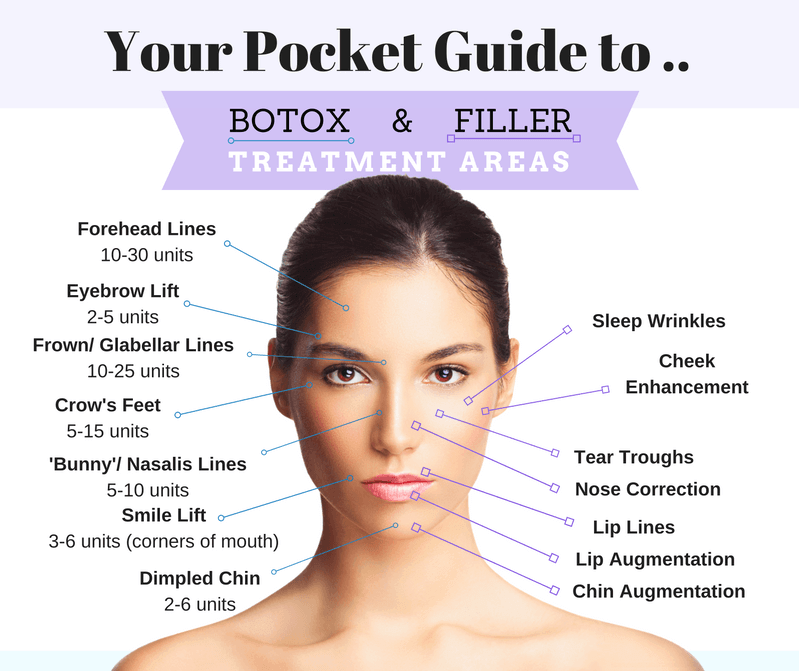 What issues are Dermal Fillers used for? Have you heard about the longest acting, collagen stimulating dermal filler called Bellafill? 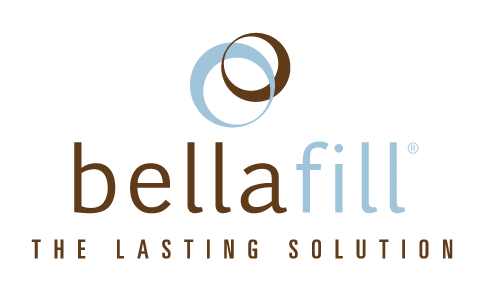 Bellafill is the only dermal filler that stimulates collagen growth long term to help maintain your youthful appearance for up to 5 years. Now, you can look your best without wasting time and money on frequent filler injections. 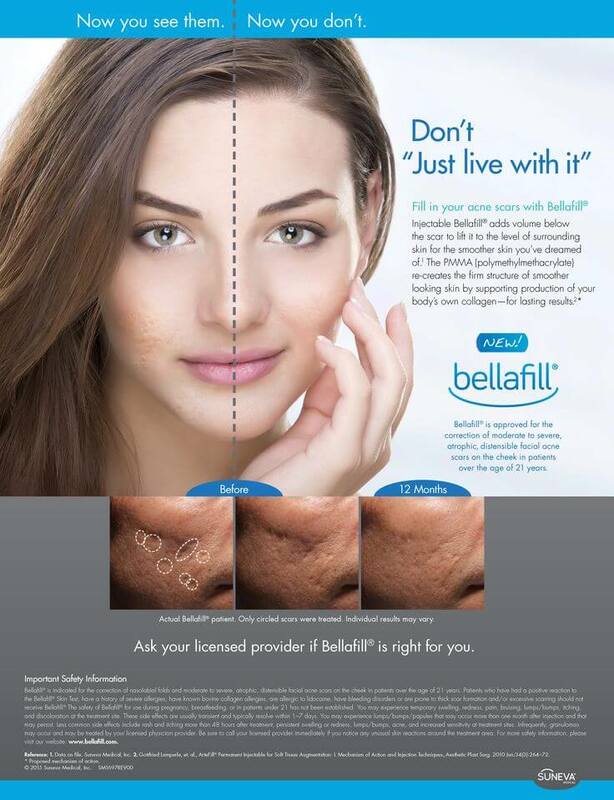 Bellafill kits are now available at Rejuvenate 528. 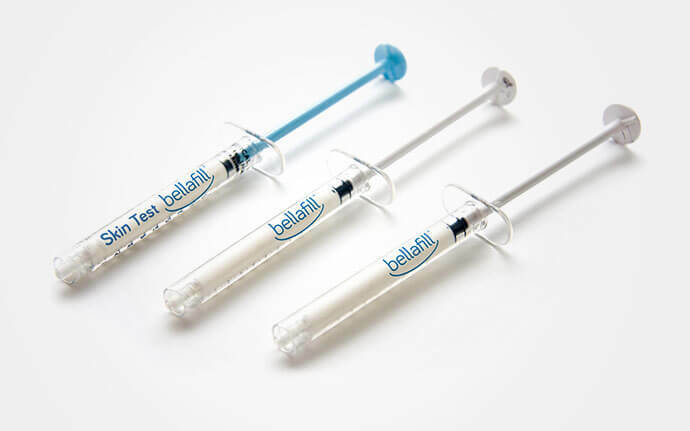 The only dermal filler that’s FDA-approved for treating acne scars, Bellafill helps fill and smooth depressed areas—even really deep scars. Since it stimulates your own collagen growth and restoration it is a phenomenal choice for long-term global facial lift and restoration as it can be used everywhere safely except for the lips. Bellafill’s ingredients provide volume that’s both instant and lasting. Individual Results May Vary. We sometimes use fillers in combination with other treatments to compliment and enhance the rejuvenating effects. A combination of Botox® neuromodulator to soften or eliminate wrinkles, dermal filler to restore volume, ogee curves, shape, and a microneedling session for collagen induction, improved skin texture and an all around “GLOW”, is one of the most common treatment packages. This addresses volume loss, disproportion, fine lines, wrinkles, and the uniformity of the skin. The outcome is a natural, youthful appearance. Platelet Rich Plasma (PRP) can be used as a filler to restore volume in the face and works especially well under the eyes for dark circles and skin laxity. It can also be used to improve skin color, skin quality, and to treat acne and traumatic scars. PRP strategically injected with hyaluronic acid fillers like Juvederm Plus or Voluma is known as the Vampire Facelift. The Vampire Winglift, The Vampire Breast Lift and scar revision procedures also can use Hyaluronic acid fillers to create a scaffolding where the fertilized stem cells can rejuvenate new tissue! Our favorite thing to do at Rejuvenate 528!